The Somerton Smart 270 Easy Height Round Front Plus Dual Flush Toilet by Caroma™ adds contemporary style and water conservation to any bathroom. 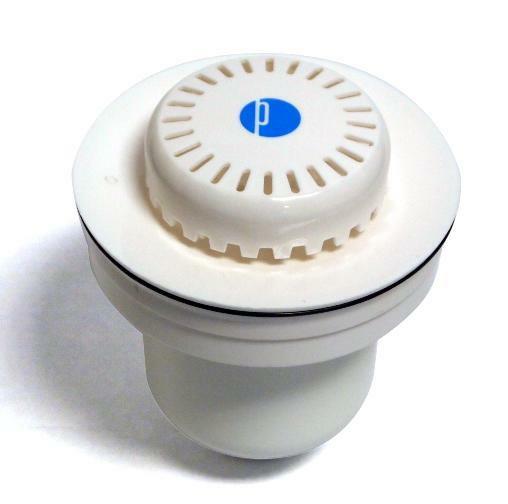 Combining the Somerton Smart water-conserving toilet with a coordinating Caroma sink saves money while preserving the world's most valuable resource - water. This complete toilet consists of tank (810788W), bowl (829088W) and seat (326707W). Other seat options are listed below. 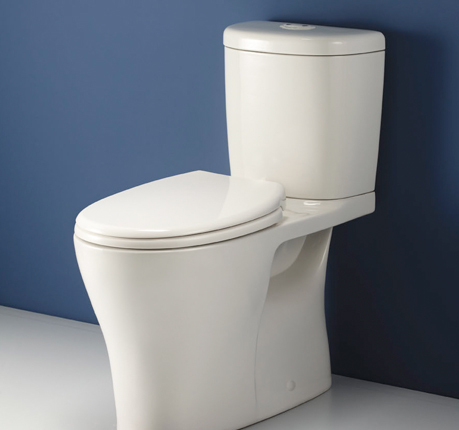 View Somerton Smart 270 Easy Height Round Front Plus Dual Flush Toilet brochure. Also available in Easy Height Elongated.